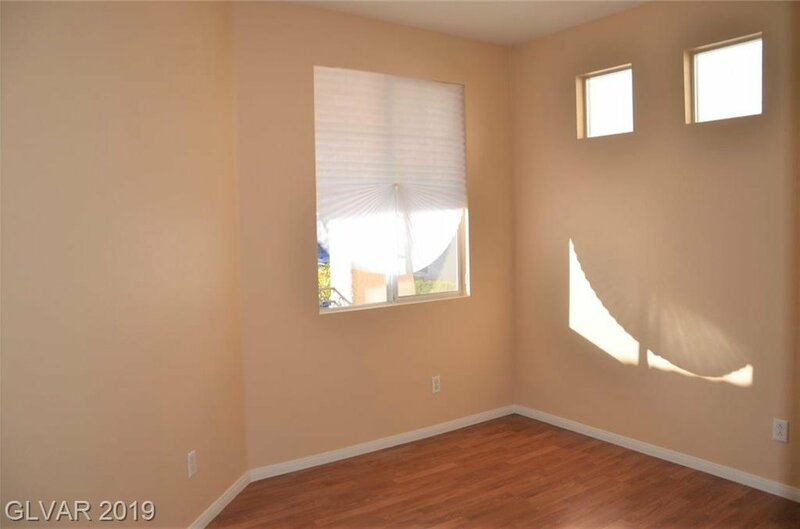 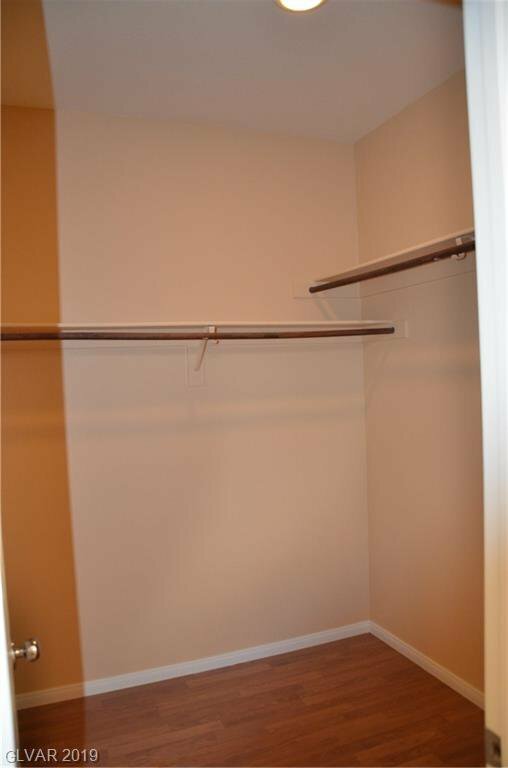 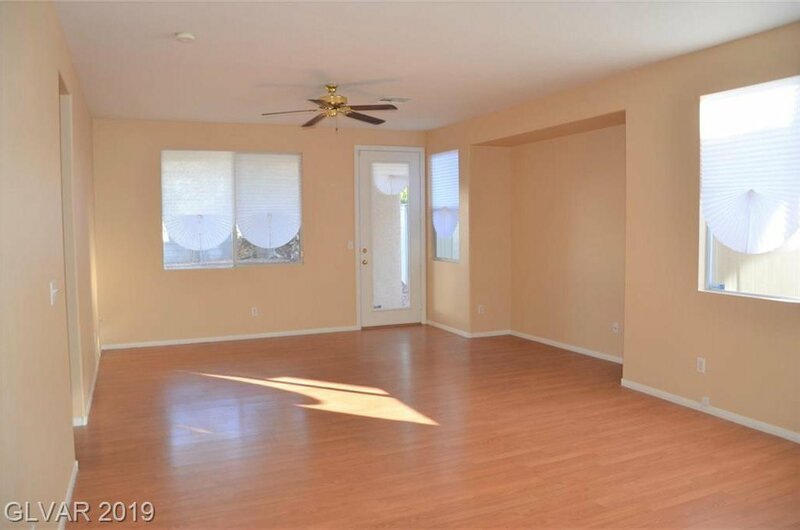 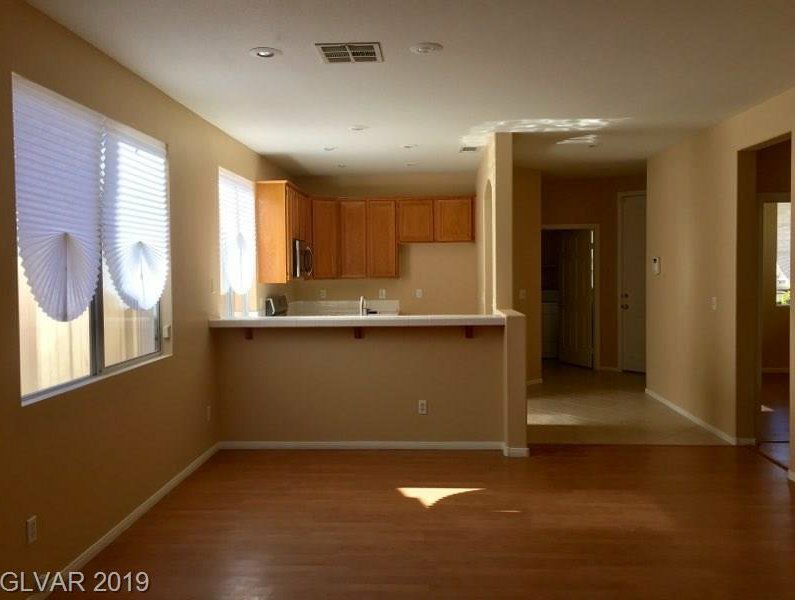 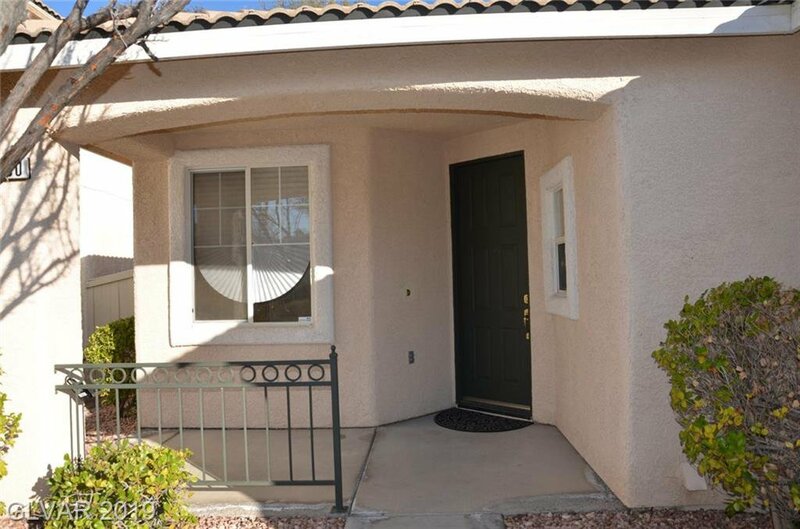 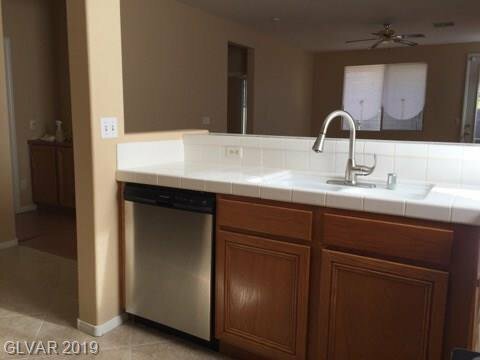 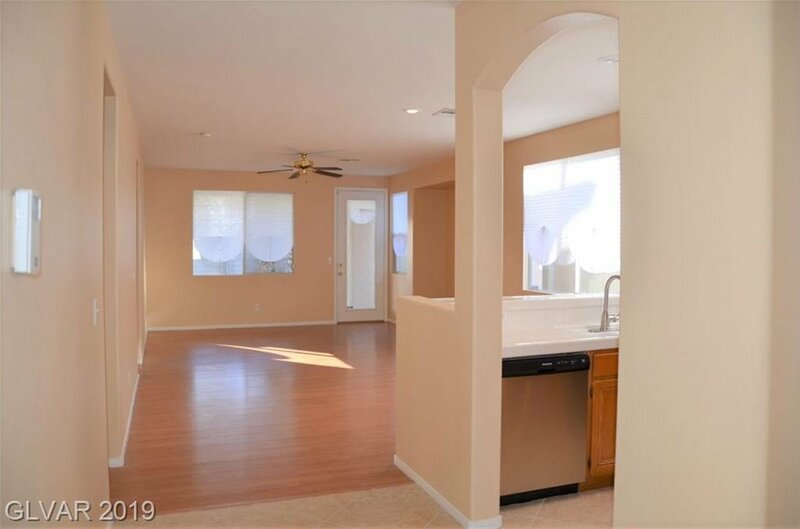 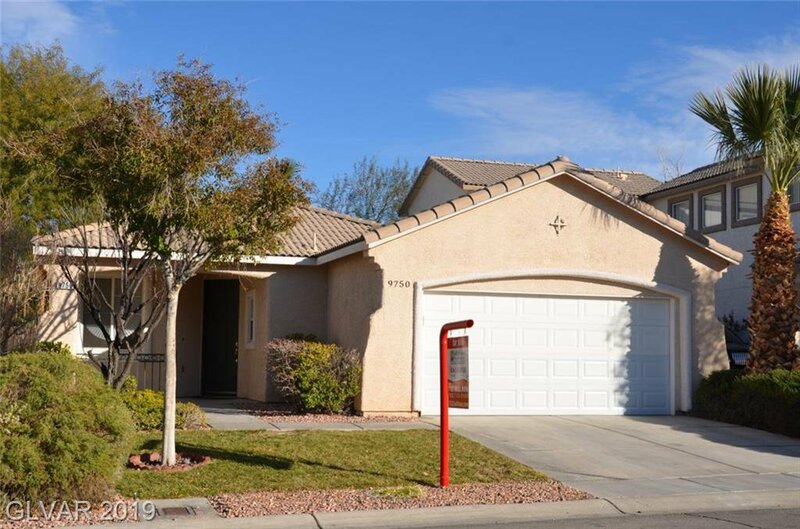 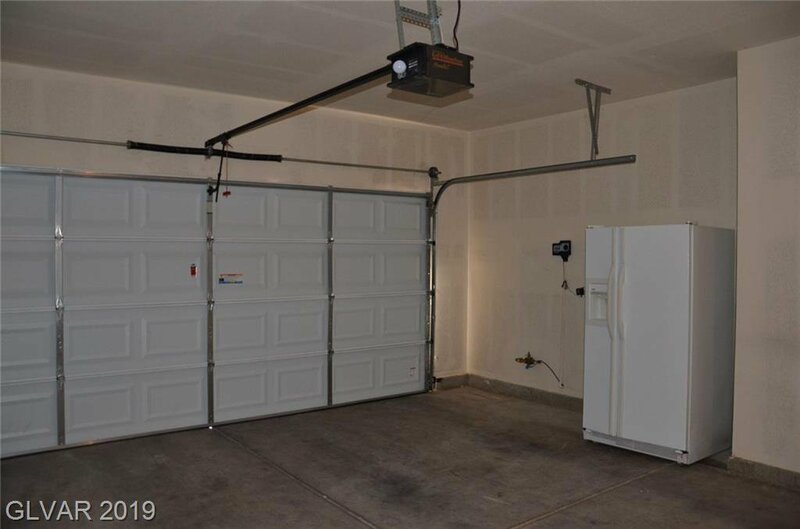 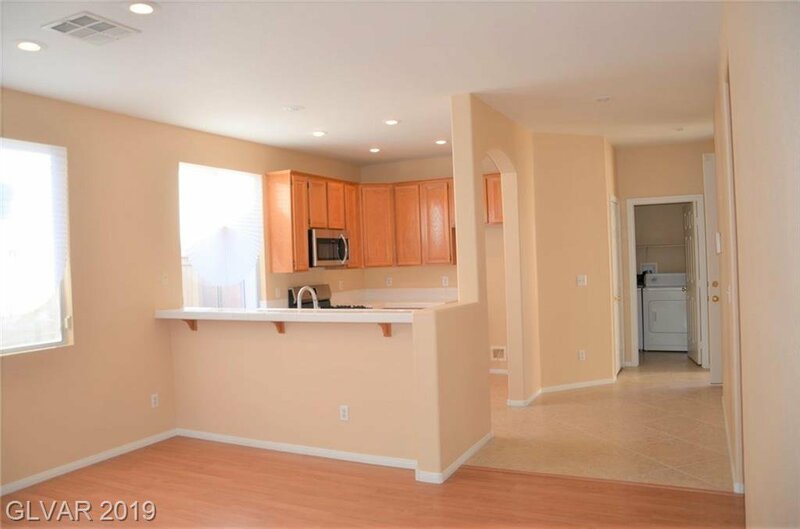 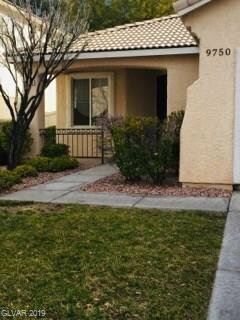 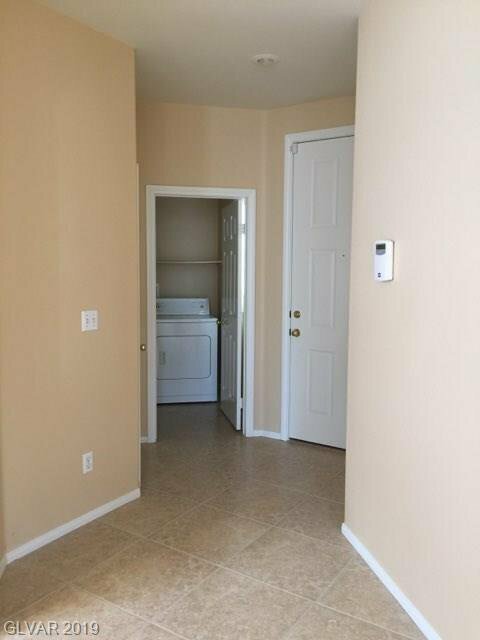 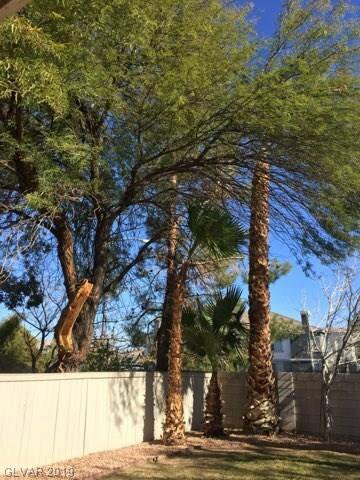 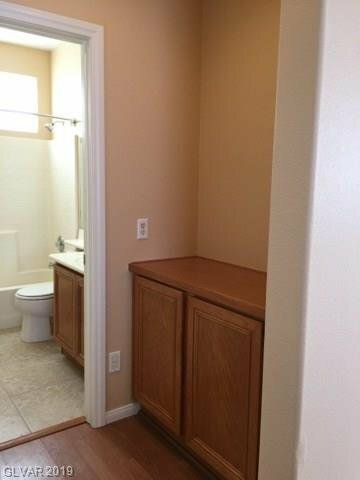 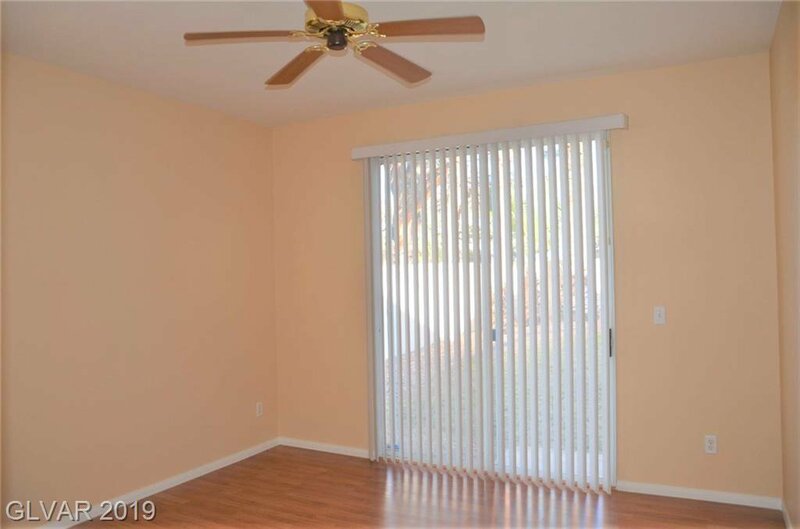 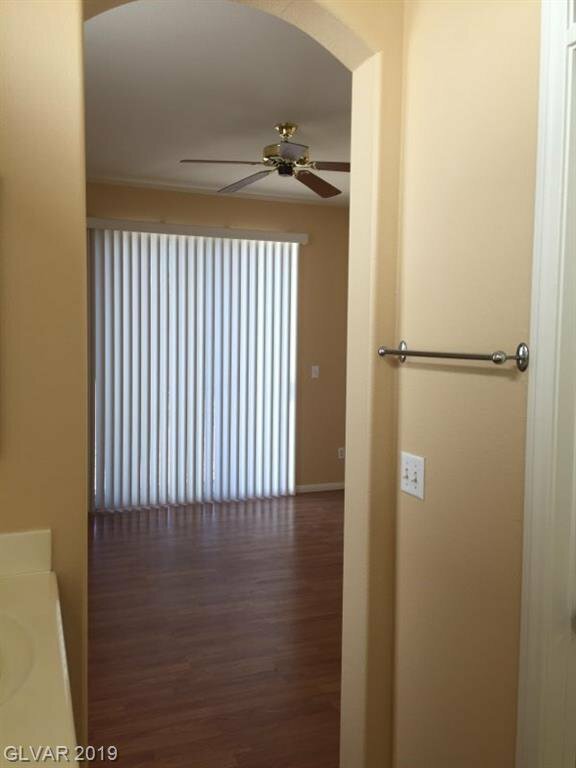 Why buy a condo when you can get a quaint, clean, single family home in Silverado Ranch at this price? 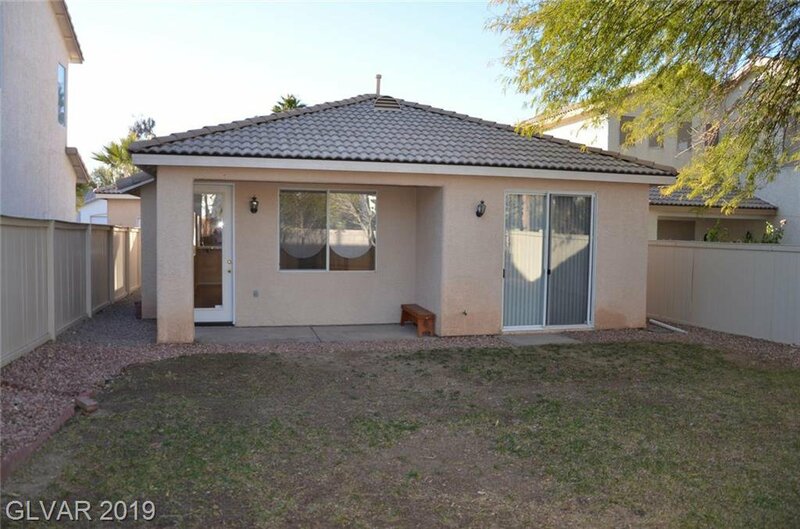 This would make a great starter home or investment property! 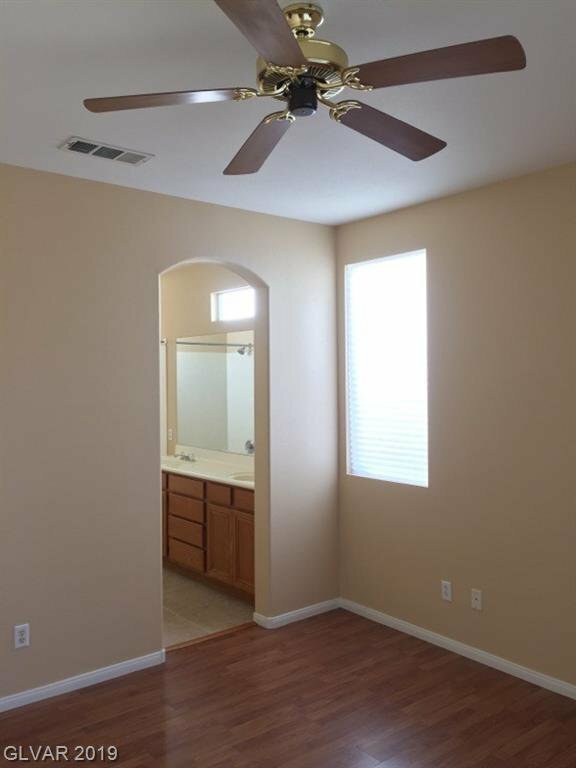 Fresh paint, plus laminate & tile throughout! 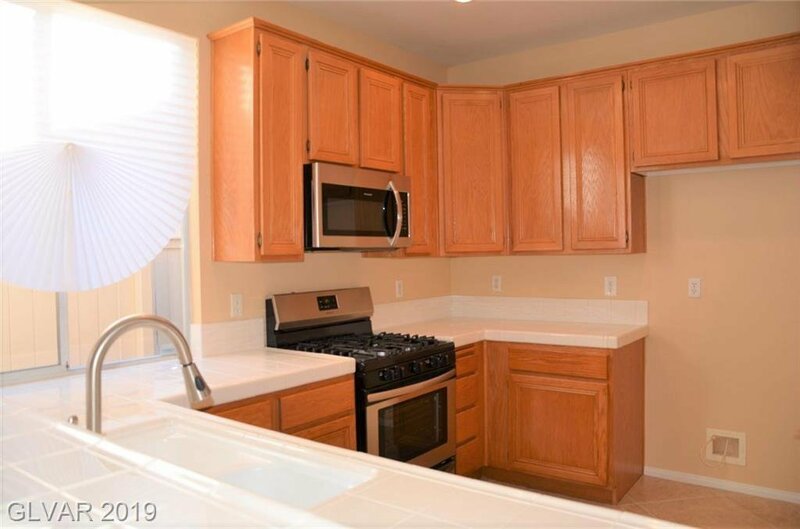 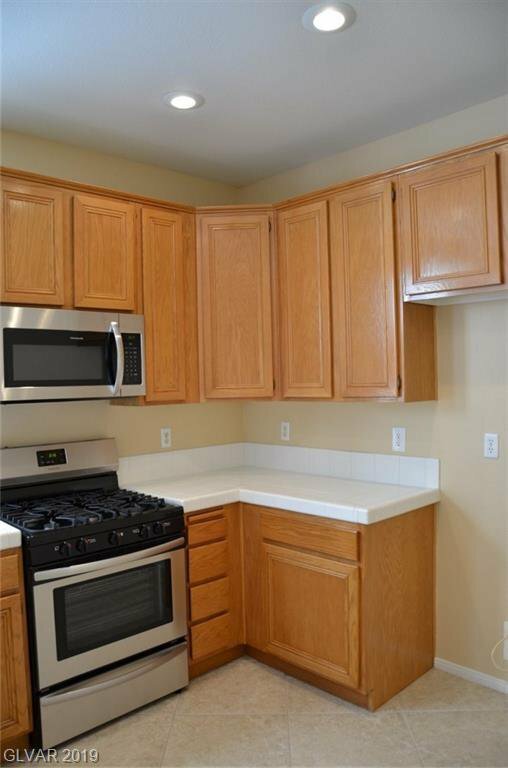 The kitchen features brand new stainless steel dishwasher, stove & microwave. 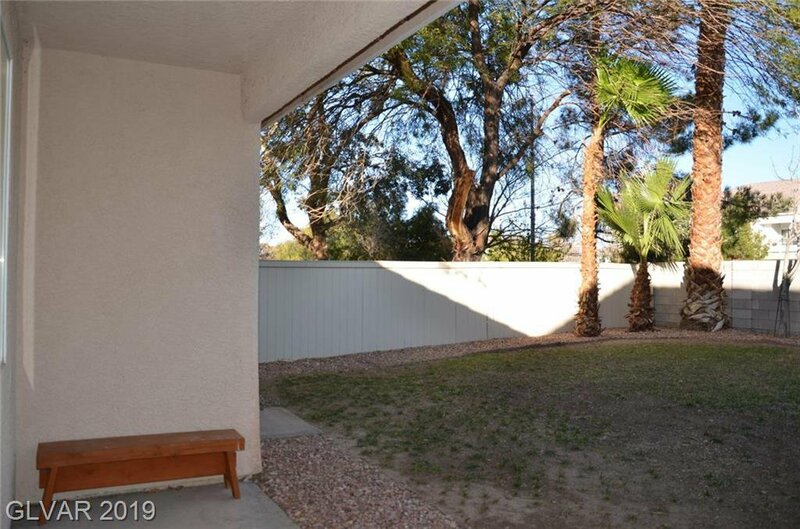 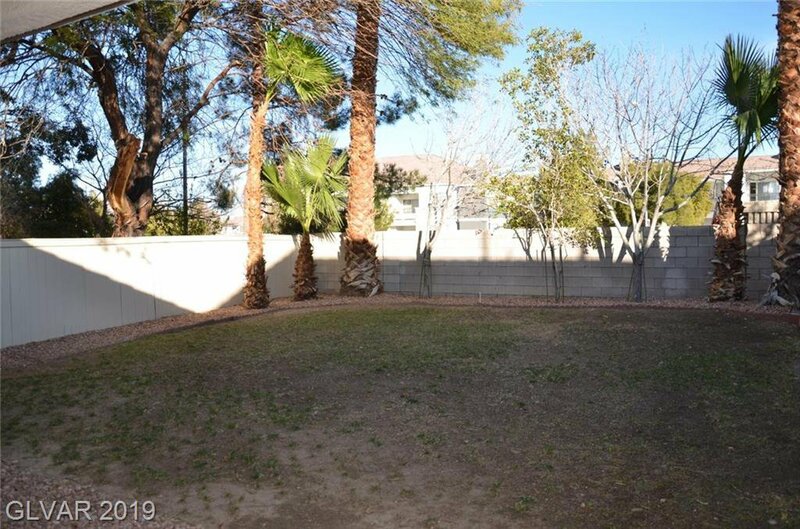 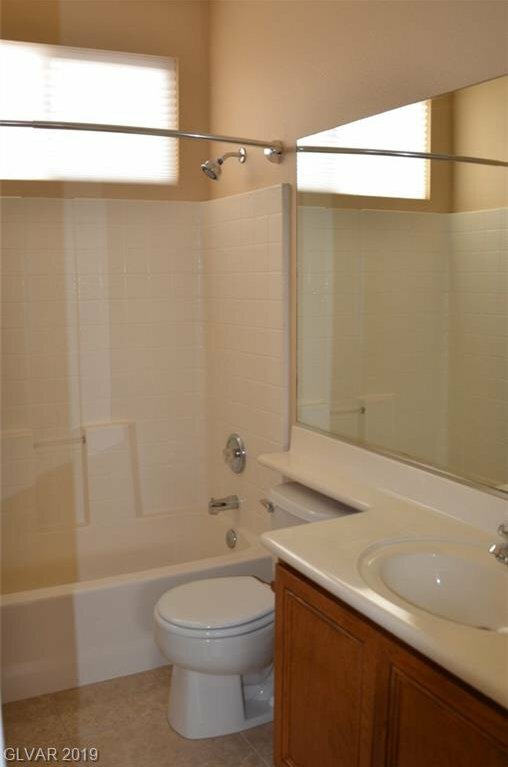 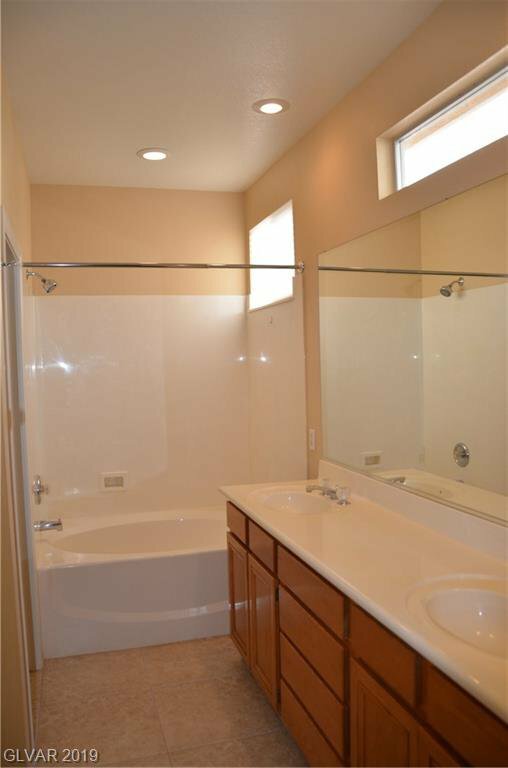 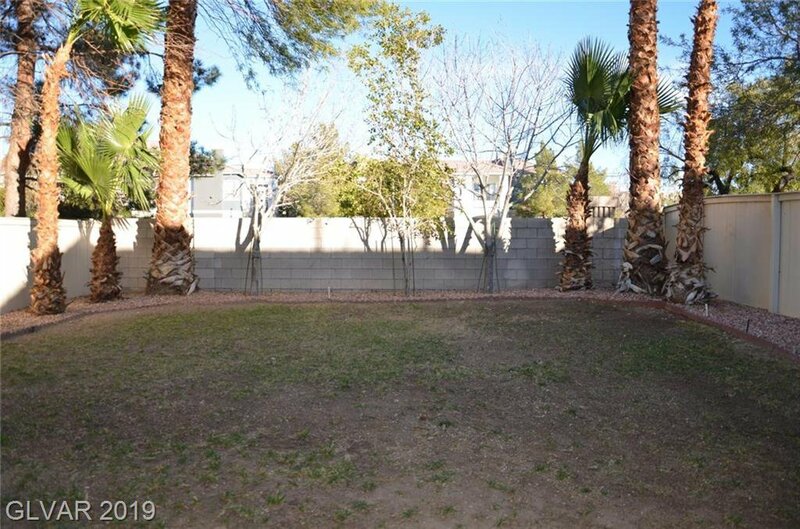 The separate owner's suite feature double sinks, a large garden tub/shower combo, a walk-in closet, and a sliding glass door out to the very spacious back yard.